If you run a dispensary or garden center, you will bring in a new demographic of customers by offering wholesale cannabis seeds. Pair up with Growers Choice to offer our premium cannabis seed strains, and you’ll get more than just excellent seeds for which your clients will praise you – you’ll get advice, guarantees, and outstanding savings too when you choose Growers Choice as your wholesale OG Kush cannabis seed provider. 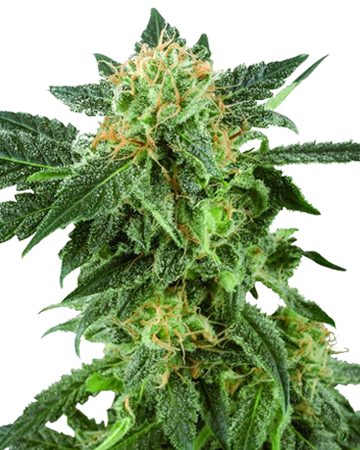 OG Kush is widely considered one of the classic cannabis seed strains. Born on the west coast of the United States, this hybrid strain is celebrated by breeders, private growers, and medical marijuana patients alike. 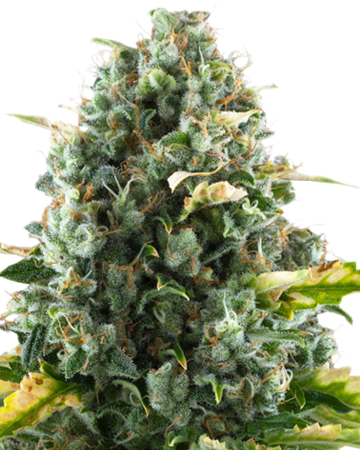 Boasting impressive genes – Chemdawg and potent Hindu Kush – OG Kush has a short flowering time, a sky-high THC level (about 27%) and an earthy, pine-like scent and flavor. At Growers Choice, we offer our premium cannabis seed strains like OG Kush for an incredible discount. When you place a wholesale order for 500, 1000, or 2000 cannabis seeds, you’ll receive as much as 70% off the listed retail price. With amazing savings like that, you can make a name for yourself as an affordable seed provider, and still raise your store’s financial success. Why wouldn’t you pair up with Growers Choice? 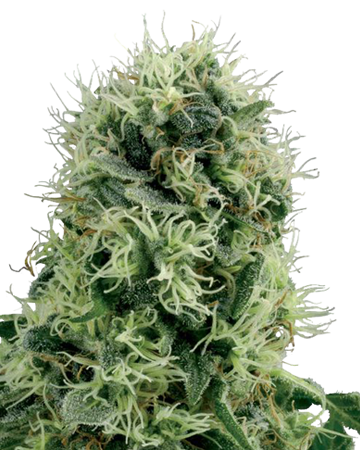 Your customers will be clamoring for more seeds when they see you have chosen to see OG Kush. The internet is packed full of helpful information on how best to grow and use OG Kush, and for both new and experienced growers, the tips and advice of the cannabis growing community is a big plus. Do you hold your business’ brand dear? If you’d prefer not to have your logo and company name eclipsed by a newcomer (ie: us), then shoot us a message before you place your wholesale order. We will send you information on our white-label options, which enable you to sell our cannabis seeds in the same high-quality medical-grade glass vials our customers have come to expect, but without our branded inserts. Instead, create your own inserts for our custom plastic casings, or devise your own method of selling our seeds under your name. We’re always happy to help businesses grow! When you’re choosing wholesale cannabis seed strains for your storefront, you want to ensure you’re getting a good variety of effects, to better suit every customers’ demands. OG Kush fits the relaxing, stress-relieving bill perfectly. It provides a nice equilibrium with a nearly balanced ratio of sativa and indica, and leads the body into a deeply calming euphoria and “couch lock” body stone effect. Customers choose OG Kush for its combination of mental and physical high, which results in a cheerful, trance-like sensation that can help you ease into sleep after a stressful day. 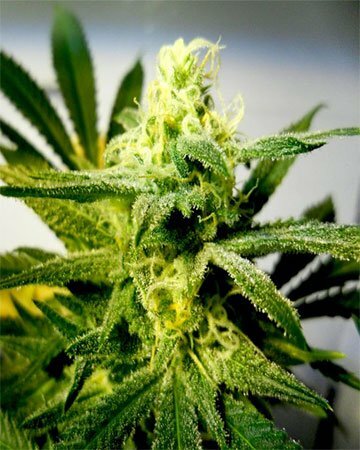 Medical patients opt for OG Kush wholesale cannabis seeds to relieve aching muscles and joints, and to fight the benefits of depression and PTSD. People undergoing cancer treatments like chemotherapy also enjoy the antiemetic effect, which can help to calm the stomach and prevent vomiting. OG Kush is a good pick for the cannabis gardener who has a bit of experience on the grow room front lines. The strain can at times be a finicky one, though beginner growers can still give it a shot bearing in mind their yields could be lower than desired. 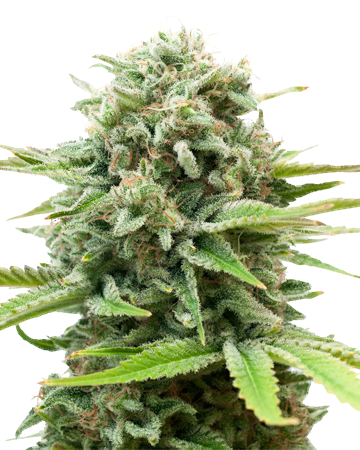 Capable of flourishing both indoors and out, after a flowering period of about 8 weeks, OG Kush cannabis plants can be harvested for up to 500 grams of fresh flower per square meter in indoor setups, and as much as 600 grams per plant outdoors. At Growers Choice we are genuinely rooting for the cannabis industry, and we want your company to succeed. That’s why we offer our wholesale partners some extra benefits for offering Growers Choice cannabis seeds to their customers. Partners seeking to up their online standing can request SEO assistance; we work with a stellar SEO company, and are happy to pass along what we have learned about topping the search engines in this booming industry. We can also help you develop a more intuitive website or a new logo. 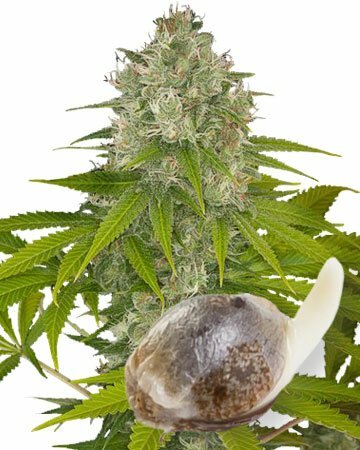 And of course we can’t overlook our incredible 90% Germination Guarantee, which promises that as long as our simple germination method is subscribed to, both you and your customers are fully covered should an inordinate number of seeds fail to sprout. If fewer than 9 out of 10 seeds in your customer’s pack germinate, get in touch with us. We will replace the seeds that didn’t fit the bill. We can’t promise 100% germination in natural products like cannabis seeds, but we can do everything in our power to make sure your investment is a sound one. Buy wholesale cannabis seeds from Growers Choice and find out what it’s like to work with a company that cares about your customers just as much as you do! 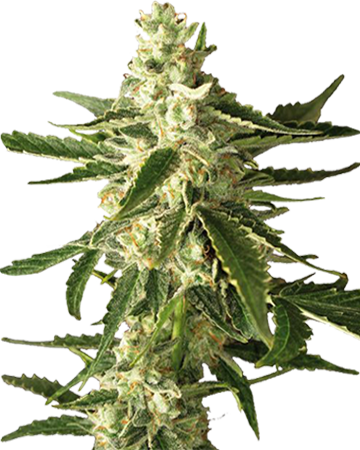 Learn more about OG Kush Feminized Cannabis Seeds.